Organizing a night on the town or a weekend getaway for the bride-to-be? Here's our complete bachelorette party checklist to throwing her a bachelorette bash to remember. The bachelorette party is a modern celebration of the bride-to-be’s final days before she becomes a married woman. Unlike the bridal shower, a bachelorette party generally doesn’t focus on gifts and can be planned by anyone. 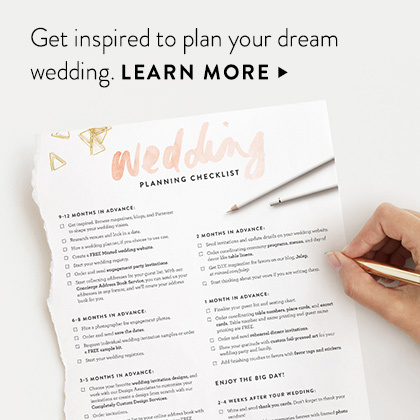 Get the bride’s input on preferred dates, guest list, and agenda, but let the bridesmaids help with the details—the bride has her own planning to do. Pick a date—Ask the bride for her preference on date and consult the bridesmaids for their availability. Plan for at least 2 or 3 days before the wedding to avoid other pre-wedding events (and hangovers!). Set the guest list—Ask the bride who she’d like to be invited—generally her bridesmaids or a group of her closest friends. Keep it small so everyone can enjoy time with the bride-to-be. Plan ahead—One person can plan the entire bash, or several people can collaborate. Some party hosts ask for a donation from each guest or co-host, depending on the type of party, whether you’re renting a private room in a restaurant, planning a destination bachelorette party, or taking everyone for an afternoon of mani-pedis, for example. Be reasonable about costs, don’t go overboard, and communicate the potential costs to guests (and don’t forget that the group will be covering all of the costs for the bride). Book early—If you’re reserving a dinner table, hiring an entertainer, booking a class, or renting a limo, book well in advance to avoid any last-minute hitches in your plans. Be sure to arrange transportation or designate a driver ahead of time. 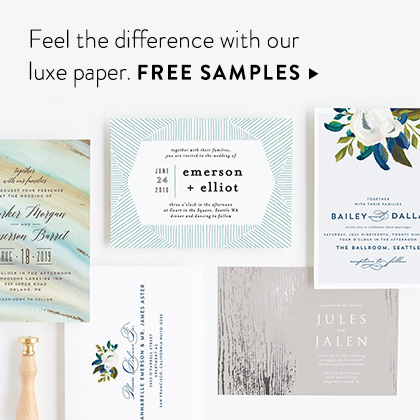 Share the details—Send invitations a month to three months in advance, depending on whether travel is involved. 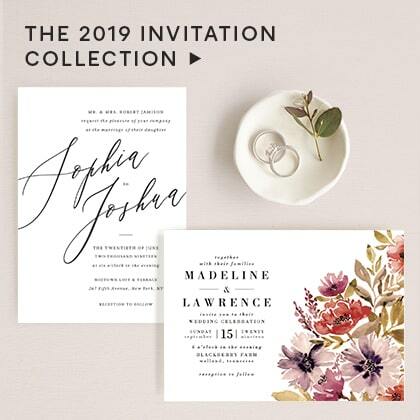 Include all the important information, and let guests know whether there’s a theme, dress code, or anything special they should bring for the guest of honor. Decorate—If you’re hosting at home, deck out the snack table or bar and the seat of honor with decorations that fit the theme. Don’t forget a photo backdrop! Include a surprise—Whether you whisk the bride-to-be away to a secret location or have the groom pop in with a bouquet, a surprise moment will make the celebration even more unforgettable. Take photos—Hand out disposable cameras or set up a photo booth with a custom backdrop and props to capture the fun. Let guests write signs with messages for the bride, or send everyone home with a special memento. And don’t forget to come up with a unique bachelorette party Instagram hashtag! 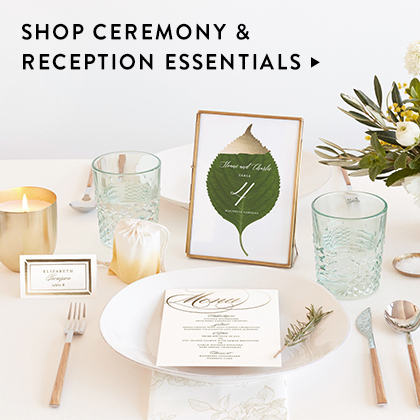 Give favors—Send each guest home with a memento of the celebration. Our favorite ideas include emergency kits for the big day, disposable cameras, and accessories like DIY flower crowns. Create a keepsake—Remember the festivities forever with a framed photo gift for each guest and a scrapbook for the bride. 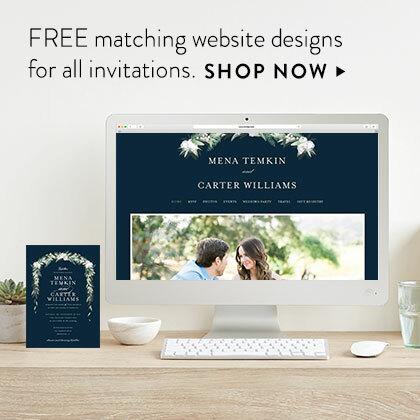 Planning a pre-wedding bash for the bride-to-be? Choose a bachelorette party theme that suits the guest of honor’s personality, but make sure it’s one that everyone invited will also enjoy. And don’t feel like you have to plan a weekend in Vegas; instead, get creative with your bachelorette-party plans with these unique bachelorette party ideas. Pool Party - Fun floaties and tasty cocktails are all you need to make a poolside party a splash. Just add sunshine (and colorful shades!). Spa Day - The bride will appreciate pampering beauty treatments and relaxation before the big day. Honeymoon - Draw inspiration from the couple’s honeymoon destination for your party’s theme. Lingerie - Can be customized to suit the bride’s style, from sweet to sultry. X-Rated - Also a classic; this one’s all about naughty games, treats, and decorations. Game Night - Invite guests to bring their favorite board game for a fun night in; or come up with wedding-themed games and activities. Drag Show - Get seats near the stage and get ready to be heckled. Comedy Club - If the performer knows there’s a bride-to-be in the audience, you’re sure to hear some great newlywed jokes. Scavenger Hunt - Split into teams to find places and clues themed around the soon-to-be-weds. Late night at a museum or gallery - Many local museums have late-night events with music, wine, and appetizers—perfect for the art-loving bride. Craft night - Get your DIY on! 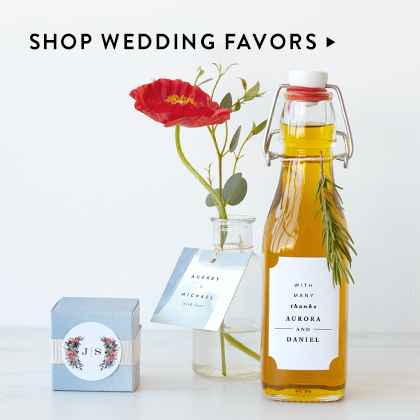 Help the bride check things off her wedding DIY list (wedding favors, signage, etc. ), or make personalized T-shirts or jewelry together as a group. Drawing class - Create portraits of the bride-to-be or book a live model for a group art session. Casino - Hit the town or set up casino tables at home. Brunch - Host a potluck with a bubbly bar or reserve tables at the bride’s favorite brunch spot. Glamping - For the adventurous bride, book a weekend retreat and a glamping resort (don’t forget to pack the champagne!). Tea Party - Pinkies up for this tasty tradition. Make it your own with a menu of small bites and sandwiches, a variety of tea flavors, and whimsical decor. Western - Country brides will love a western-themed hoedown--get ready to line dance the night away! Princess Bride - Make her princess dreams come true with a fanciful fairytale theme. Tiaras required. Roaring ‘20s - Go glam with a Gatsby-style bash, complete with period costumes and classic cocktails. Cooking Class - Learning to cook a favorite dish or pastry is a great way for the group to bond. Wine Tasting - Take a tour of local wineries, sampling their offerings and taking in the beautiful scenery. Cheese Tasting - A fun and delicious way to take a tasty group trip around the world. 10K or Half Marathon - This can be a meaningful accomplishment if everyone on the guest list is up for a group race. Hike - Pack a picnic and choose a scenic route that suits everyone’s activity level. Bike Ride - Cruise around the city or along a scenic trail. Yoga - A group yoga class will help the whole group feel relaxed and centered before the big day. Horseback Ride - Cowgirl up and book a horseback excursion for the adventurous bride. Volunteer - Get together and make a difference by volunteering for a charity or cause that’s close to the bride’s heart. The celebration of a bride-to-be’s last days as a bachelorette should be as unique and fun as she is. If you’re planning a bachelorette party for a friend or family member, choose party games and activities she and everyone else in attendance will enjoy. Just keep the games short so guests don’t lose interest, make the rules easy to follow, and ensure any game you choose can be played with a glass of bubbly in hand. Here are some of our favorite bachelorette-party game ideas. 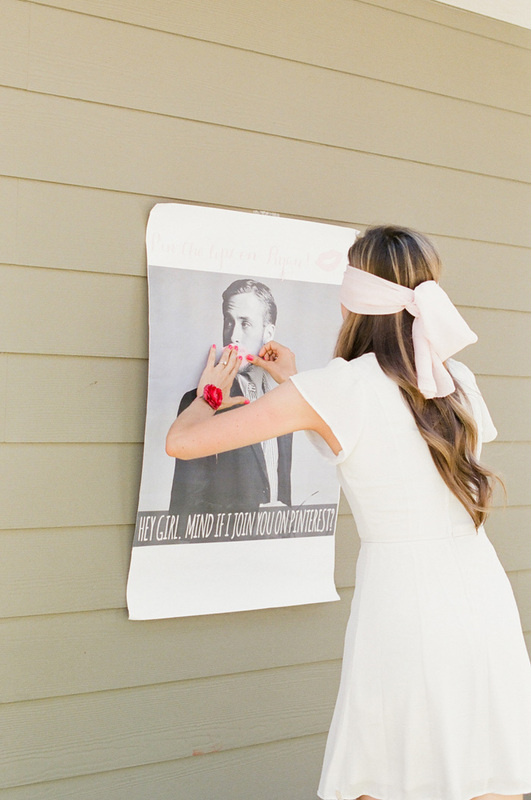 Pin the Kiss on Her Crush—Print a life-size poster of the groom or the bride’s celebrity crush; add a blindfold and lip-shaped stickers for a grown-up version of pin the tail on the donkey. The Soon-to-Be-Newlywed Game—Have the groom answer a set of questions about the bride and their relationship before the party; then, once the festivities are underway, have the bride-to-be guess his responses. Photo Scavenger Hunt—Create clues to significant places or things in the couple’s relationship around town (first date location, where he proposed, their favorite bar), or make a list of snaps to take over the course of a night on the town (i.e., a selfie with the bride-to-be, a photo of the bride singing). Bachelorette Trivia—Who knows the bride-to-be best? Write a list of questions and have a prize for the guest with the most right answers. Board Games—Break out some classic board games for a fun night in. Complete the nostalgic sleepover experience with PJs, facials, and nail polish. Photo Booth—Set up a photo booth with a custom backdrop and props to capture the fun. Truth or Dare—A girls’ night classic; you can make this game as tame or risque as suits the group. Make a Scrapbook—Each guest can customize a page with photos and mementos and leave a personal note for the bride-to-be. Lingerie Guessing Game—Have each guest bring a lingerie gift in a style they feel best suits the bride-to-be; then her guess who brought each one. Cooking Class—Learning to cook a favorite dish or pastry is a great way for the group to bond. Wine Tasting—Take a tour of local wineries, sampling their offerings and taking in the beautiful scenery. Cheese Tasting—A sampling of cheeses can take the group on a tasty trip around the world. Hike—Pack a picnic and choose a scenic route that suits everyone’s activity level. Yoga—A group yoga class will help the whole group feel relaxed and centered before the big day. Volunteer—Get together and make a difference for a cause that’s close to the bride’s heart. Go Karts/Bowling/Mini Golf—Themed outfits make any of these activities even more fun. Paintball—Add a bridal twist with bad bridesmaids dresses from a thrift store. 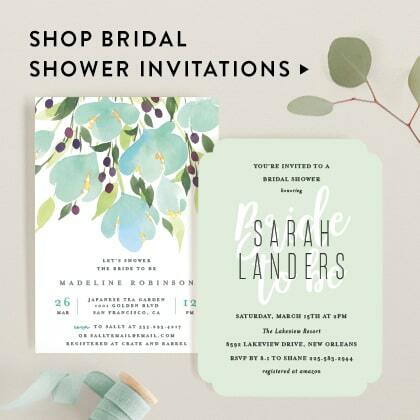 How to throw a fabulous wedding shower. Read more. Contemporary ideas for a twist on tradition. Read more.